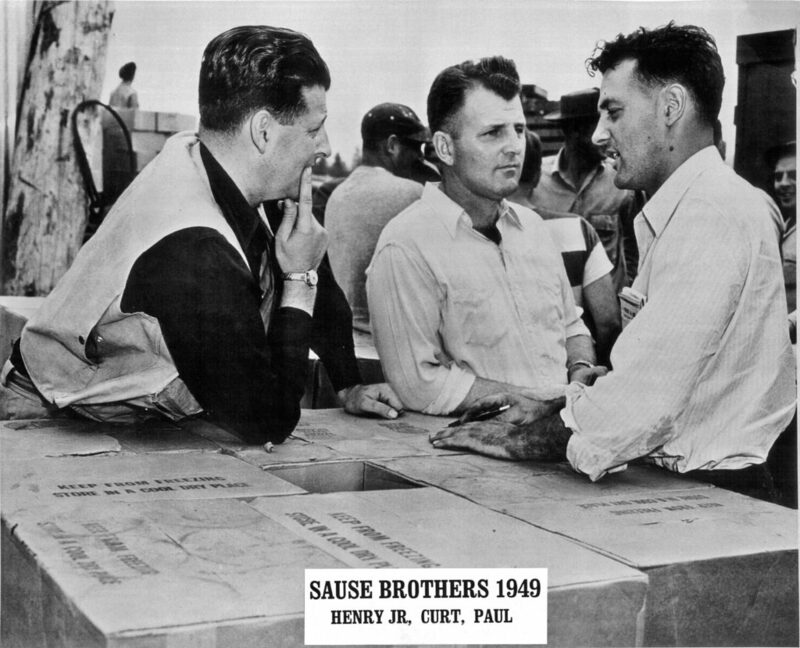 Sause Bros. has been one of the most respected names in U.S. flag marine cargo transportation for decades. Beginning in the 1930’s with one small wooden tug, we have grown to a fleet of over 60 modern, powerful tugs and barges. Throughout the company’s history we have maintained our dedication to continuous improvement: providing our customers with vessels configured to meet their needs, building and training a professional and highly-skilled workforce, developing innovative and cost-effective solutions to cargo handling challenges, and exceeding regulatory and industry standards for safety, training, and environmental protection. Sause Bros. has been in ocean transportation to the Hawaiian Islands continuously since 1966. We provide a superior service at competitive prices in a safe and efficient manner. 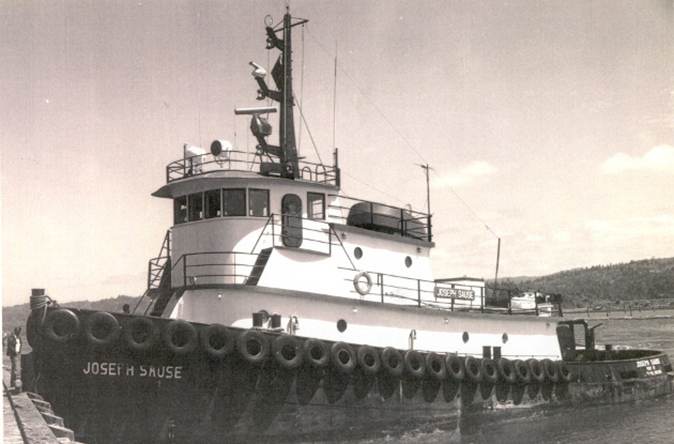 The Sause family are pioneers in the tug and barge business on the Oregon and Washington coasts beginning in the mid-1930’s. Henry Sause Sr. and his son, Curtis, began towing log rafts from the Tillamook Bay area into both the Columbia River and Grays Harbor, Washington. During the World War II era, the family business grew with the addition of two larger tugs as well as barges for hauling both logs and finished lumber. The firm began transporting Pacific Northwest products to the Hawaiian Islands in 1966. In 1983, we added Honolulu as its base of operations and extended cargo delivery throughout the Hawaiian island chain and into the South Pacific. After over 80 years in the ocean towing industry, our core values remain unchanged: Our mission is to provide superior marine transportation services. We will continuously expand our skills and technology to provide innovative, reliable, and responsive solutions to meet the changing needs of our customers. At all levels of the Company we will exceed industry standards for the protection of our employees, vessels, customers’ interests, and the environment.